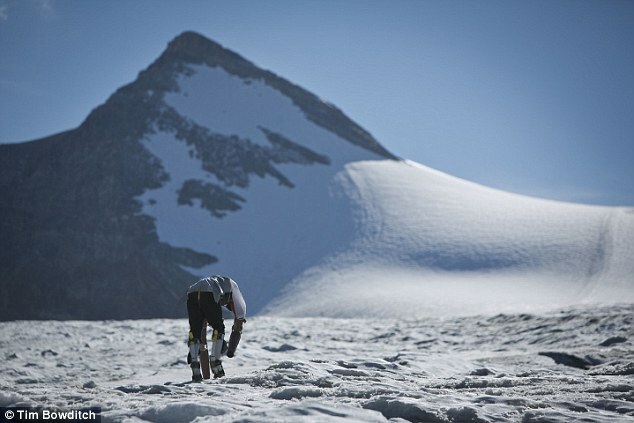 Thomas Thwaites 34, is a researcher from London who wanted to live a simple life. 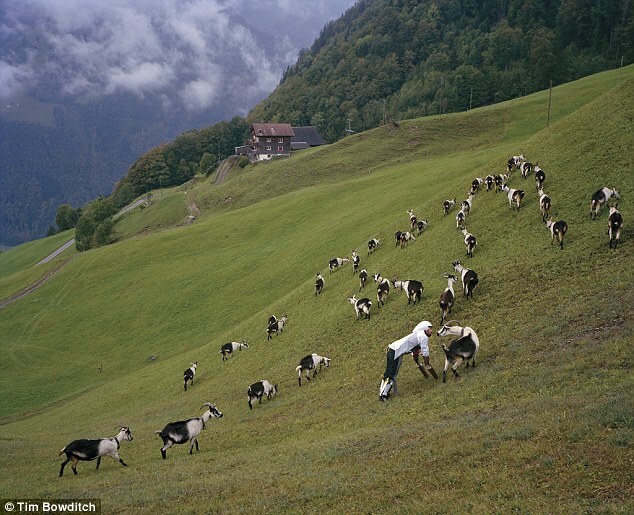 As a part of his efforts he lived for three days pretending to be a goat in a herd of goats in the Swiss Alpes. 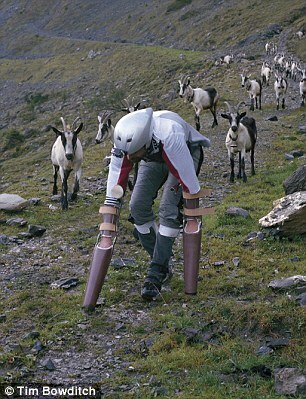 He used bizarre looking prosthetics to act like a “goat”. At one point, it even looked as if all the goat have turned against him. Nevertheless, he successfully completed his three days mission. Thomas Thwaites wanted to experience a more simple life. He had studied in detail how the goats live, behave and communicate with one another. 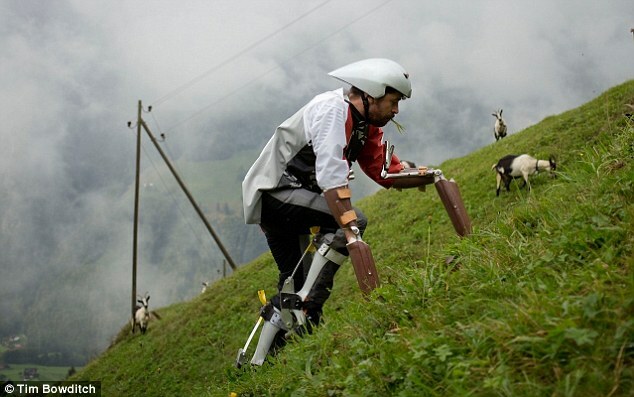 A year before his mission he was even involved in the development of prosthetics that would let him look like a goat. He even tried to make a goat stomach that would enable him to chew grass. He was helped by the government in this project that enabled him to spend three days in the Swiss Alps among a goat herd in the hills. Still the basic question remains as to why someone would like to become a goat. According to Thwaites, it is some times stressful, depressing and difficult to be a human being. That is why he is interested in the transhumanism. Earlier he waned to be a Elephant but this turned out to be a crazy idea, so he decided to become a goat. 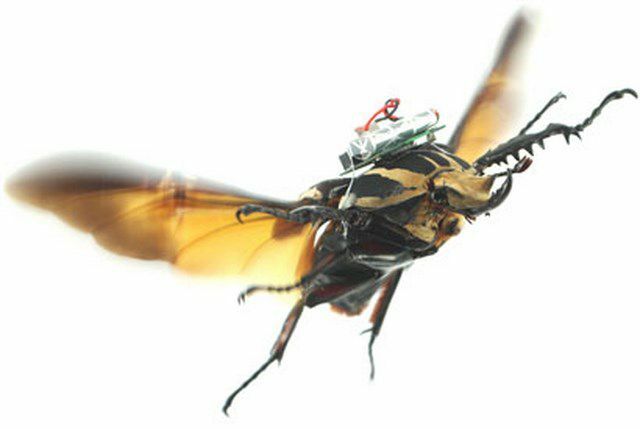 In future, cyborg robotics would let people devolved instead of evolving. 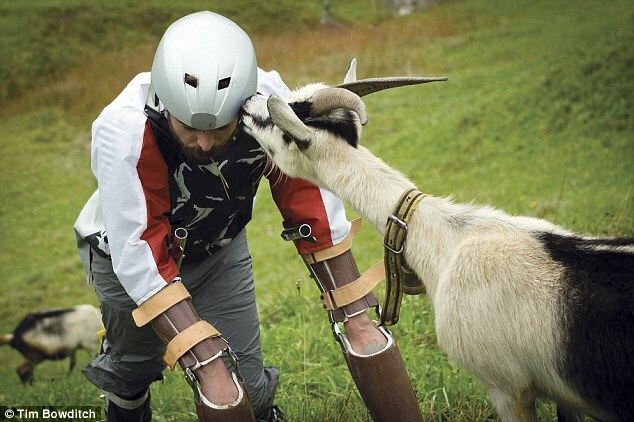 The researcher set out on his Journey as a goat and set the target of crossing the Swiss Alpes as a goat. During his way he was also successful in convincing a farmer to let him spend time with his herd. However, living as a goat was not easy. 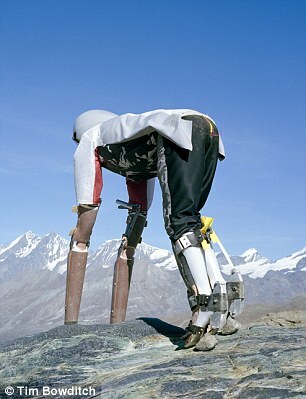 It was difficult rather painful to use the prosthetics, he had to constantly battle cold environment. However, the biggest challenge was to convince the herd of goats to accept him as one of them. The most terrifying moment was the one when he found himself on the top of a hill surrounded by other goat, who had suddenly stopped eating grass and started looking at him. It looked as if they were turning against him. Their horns looked quite sharp. At that moment he thought that he had made some goat friend among the herd. That helped him to be accepted as a part of that group. He spent three days in the herd and the next three days alone as a sheep. He concludes it is always good to live a simpler life. We really appreciate Thwaites’ experience as a goat. We are in all appreciation for people living a simpler life. And you, what do you say about Thwaites’ experience?